The Premier Soccer League (PSL) on Thursday made an announcement regarding the postponement of Absa Premiership fixtures that were set to take place this weekend. 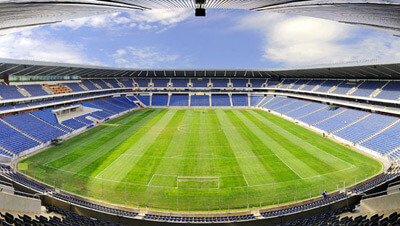 One of the affected matches was the encounter between Kaizer Chiefs and Mpumalanga Black Aces at FNB Stadium on Saturday, 17 October (Kickoff: 20.15pm). 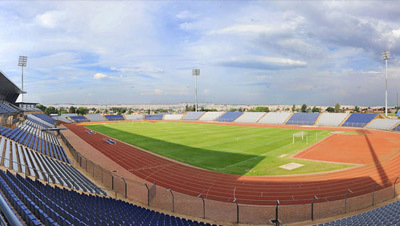 With the PSL having amended their fixture list – this encounter will now take place on Tuesday, 27 October, at the same venue. 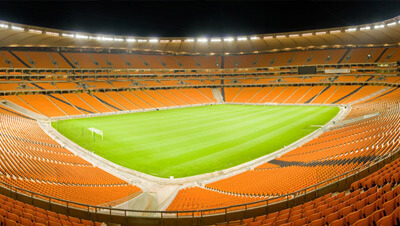 The new kick off time for this match is 19.30pm at FNB Stadium. The change affects supporters that have already purchased tickets with Computicket advising that there will be no refunds given while requesting ticket holders to have them exchanged at respective outlets around the country to feature the new date. 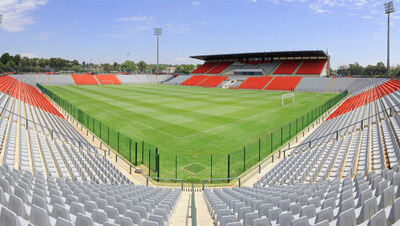 “After the decision taken by the PSL today (Thursday) and after speaking to relevant stakeholders, we felt it was best to inform the public on the steps to take for those who have already bought the tickets for Saturday and that they should approach Computicket outlets immediately to exchange them to the rescheduled date of 27 October, also at FNB Stadium,” Stadium Management SA Communications Manager, Sisa Majola, said. Tickets are still available for the clash costing R40 for adults and R10 for children under the age of 12. Parking tickets are also available costing R20.